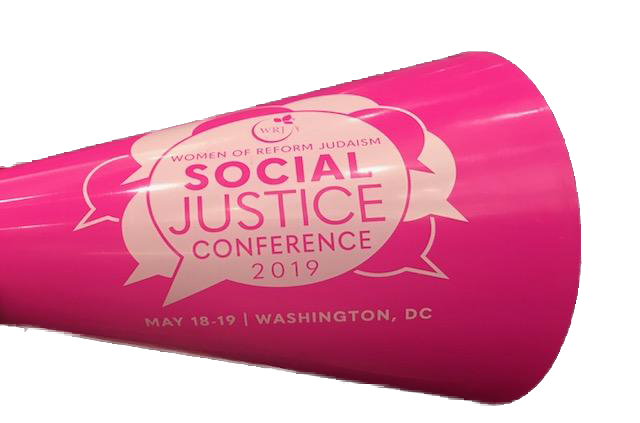 The WRJ Social Justice Conference is a brief but powerful experience for Jewish women to become better-educated and trained on social justice issues, learn advocacy skills you can utilize at home and on a larger scale, and address timely topics in a welcoming and encouraging, all-female Jewish environment. This is the first time that WRJ is offering such an event! The Consultation on Conscience is an opportunity to build tangible organizing and advocacy skills, and deepen connections within the Reform Movement and with other communities. Social justice leaders from across the Reform Jewish Movement meet with us to chart the path forward, with the goal of making a mark on state and federal landscapes. WRJ is allocating Incubator Grants of $500-$2,500 to WRJ sisterhoods and women's groups to fund unique and creative programs that promote one or more of the WRJ three S's: Sisterhood, Spirituality, and Social Good. WRJ is looking specifically for programs that encourageTikkun Olam, promote Reform Jewish values, create caring communities, and/or cultivate spiritual or personal growth in its participants. 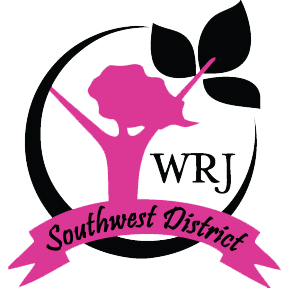 Sisterhoods must be in good standing with both WRJ and with their districts. More information, deadline details, and how to apply can be found here. The SOS Fund is available to help those who need financial support to attend any event or for sisterhood/women's group dues relief. Southwest District's newest scholarship has just been established to help Sisterhoods send first-time attendees to a District event. Planning a YES Fund event? Searching for a new, innovative program to support the YES Fund? Are you looking for examples of alternative leadership structures for your sisterhood? Do you have an ingenious new matzah ball recipe that you are dying to share? You can ask these questions, find solutions, and share your own insights through WRJ's networking platform: Yammer. Yammer is a Microsoft-based social platform that allows members to post and share ideas and files with each other, creating connections and collaborations with our women around the world. WRJ women are in rich conversation on this platform every day. 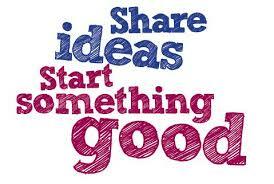 Getting involved can give you and your sisterhood fresh ideas and answers from others who share your challenges. It also provides an exciting way to celebrate your successes. If you aren't already on Yammer, email leadership@wrj.org to request that you and your sisters be invited to the WRJ Yammer network (including our Southwest District group). * Be sure to include your name, sisterhood, and position (if any). 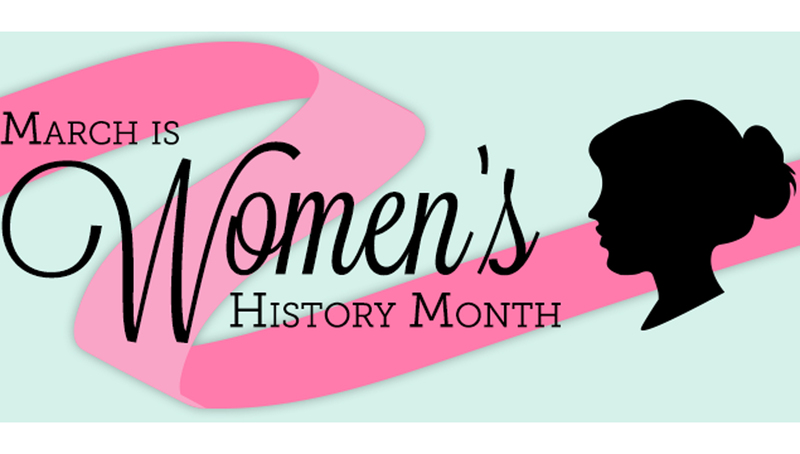 The Southwest District would love to showcase past and/or future programs presented or sponsored by your sisterhood. Please send a short summary with a photo or two to my email below. Please consider adding me to your sisterhood or Temple email list and/or share with me your Facebook page so that I can look for interesting things to post each month.